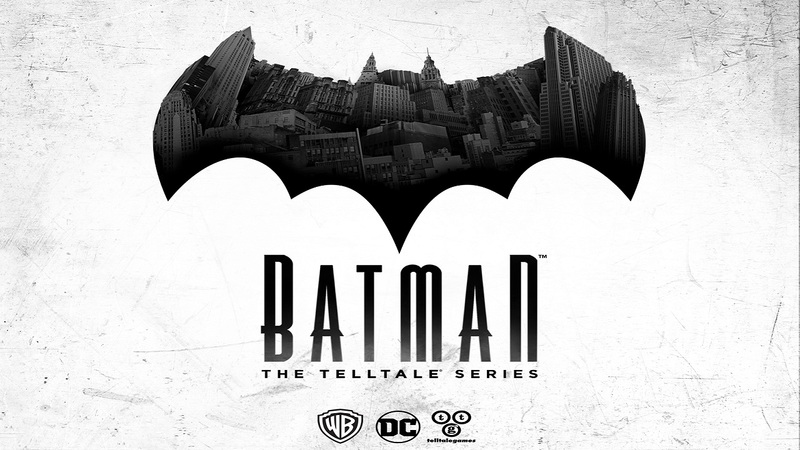 After being hit and miss with the last four or five Telltale game series that I've played I was very apprehensive going into Batman. I picked up the season pass while it was on Steam sale for cheap but I waited until all the episodes came out before I even started playing. I've learned that having momentum really helps on these games. I played through all five episodes over the course of four consecutive nights. I actually ended up loving this game. It's probably my favorite Telltale game so far. While I liked Game of Thrones for putting me in that world, Walking Dead for leaving such an impact, Tales from the Borderlands for being so funny... I love this game for letting me be Bruce Wayne and Batman. And that's an important distinction to make. This game truly lets you choose either Bruce or Batman to play. While you will be forced into situations where you need to show up as one or the other you are often given a choice whether to confront a situations as Bruce Wayne or his superhero counterpart. Not to mention the awesome fact that you can choose to play it as him being Bruce and Batman being the adopted persona or completely flip it around and do the opposite. You can roleplay this Batman either way you want. That's the best part of the game. There are a lot of other cool things though. The action and fight sequences are fun. The detective sections make you feel like you're actually piecing things together while simultaneously not making you feel dumb. All of the key choices and interactions with other characters feel meaningful too. I can't believe I got this far in without mentioning other characters. They come at Twoface from an angle I haven't seen before. 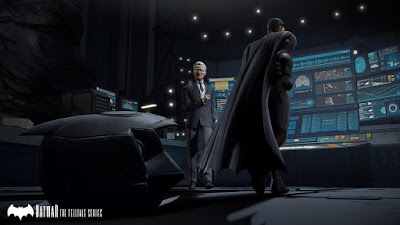 Gordon is still a lieutenant and part of this story has him and Batman teaming up while learning to trust each other (if you play it with those choices like I did). And this game has my favorite incarnation of Catwoman that I've seen. There are also some minor plot threads that could be picked up easily to kick off a Season 2, but this Season 1 story feels complete. If a Season 2 doesn't get made it won't feel like a bunch of unresolved cliffhangers. 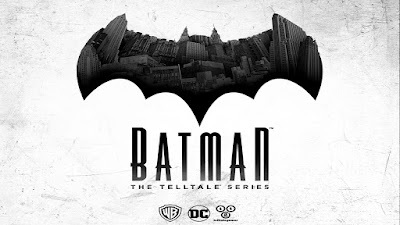 Needless to say, I would love another Telltale Batman game. I really hope this did well enough to get a Season 2 in the future. If not, I guess I'll just have to pay attention to what Telltale does with other superheroes in the future. I know that they're Guardians of the Galaxy game is coming up pretty soon.